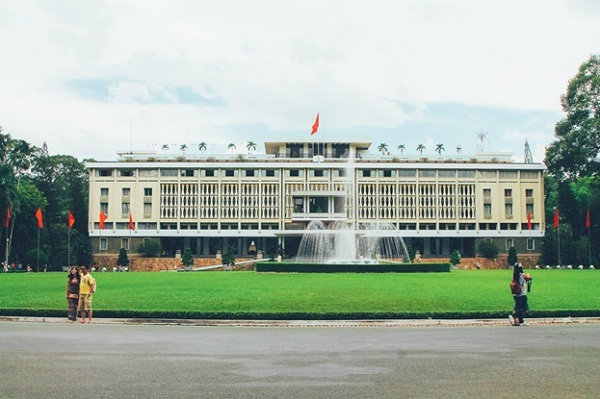 Coming to Saigon, you can not forget to visit Reunification Hall- a historical symbol that not only Saigon people but also Vietnamese people are always proud of. 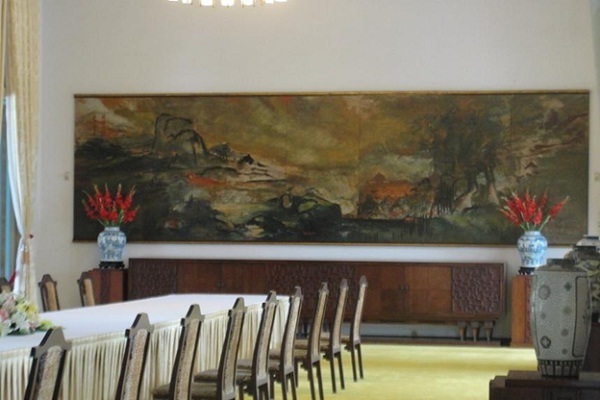 It charmingly reflects Vietnam’s history in war time so visiting this palace is always voted as one of top things to do in Saigon Vietnam. Tourist coming to this place will have a chance to see really special architectural work of graphology. The overall dimensions of this palace make the Vietnamese word “cát” which means luck and auspiciousness. The architecture of the building’s detail also present other words: “tam” and “vương” (the capabilites of a leader), “chủ” (national sovereignty), “khẩu” (freedom of speech), “trung” (loyalty to the country) and “hưng” (building a prosperous nation). Moreover, the hall exhibits many pictures and objects which belong to the war time especially historical materials in the General Offensive in the spring of 1975. 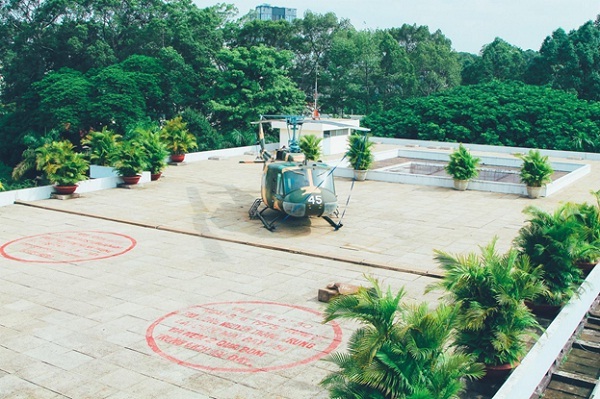 Some of them are Presidents’ cars, rival’s flag, seals and weapons that Vietnamese soldiers used in the battle. The hall is encompassed by two park full of green tree and flowers. There is also a grand white water fountain in front of the hall which brings a relaxing feeling to tourist whenever visiting it. 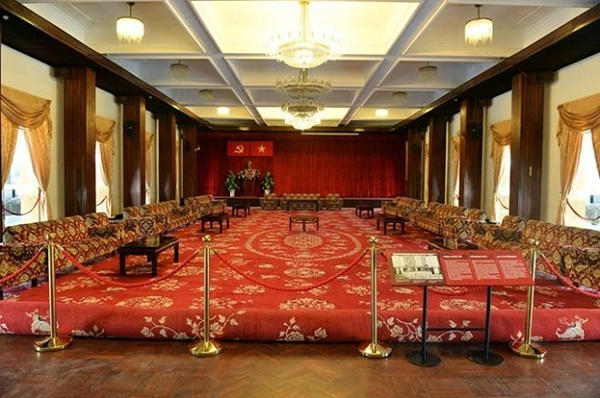 With all of these unique things, the Reunification Hall deserves to be listed as one of ten special national places by Vietnam’s Prime Minister. It not only presents the pride of Vitenam- a country with heroic tradition but also brings precious cultural values. 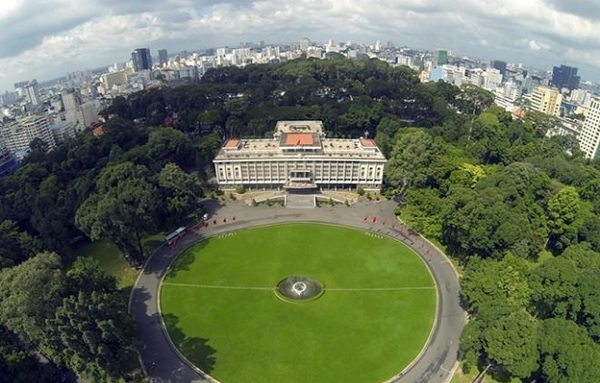 Do not hesitate to come to Saigon and visit Reunification Hall to know more about this country and love it more.